I have the honour to deliver this statement on behalf of Greece on this special occasion, the 70th anniversary of the Economic Commission for Europe. We have accomplished much together during the last years including the implementation of the Reform review of the organization, the completion of restructuring of various working groups and committees, the strive for more transparency and accountability in all areas of activity. 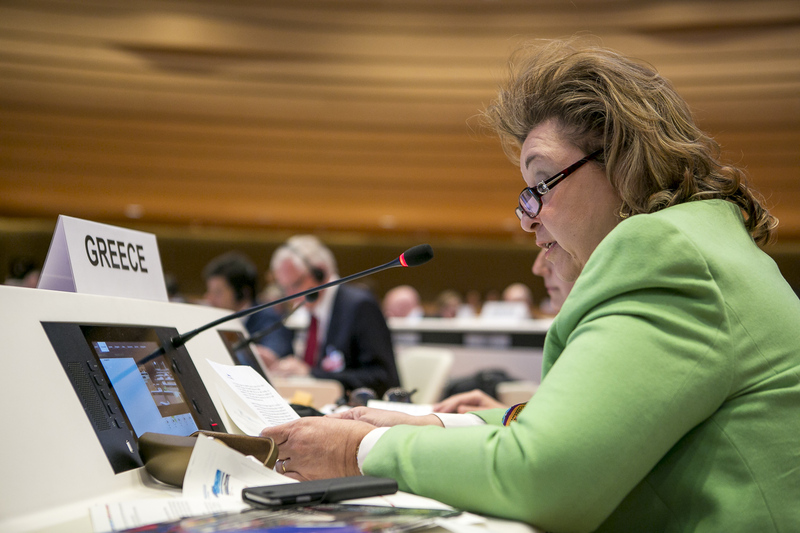 Regarding the implementation of the Development Agenda 2030 I would like to reiterate that in these pressing times we find ourselves being pulled in two opposite directions: on the one hand, we try to find solutions to the serious global financial challenges, and, on the other, to draw a path towards a model of development that will ensure effective implementation and transparent policy environment. In Greece under the coordination of the General Secretariat of the Government, an interministerial coordination network has been established in March 2016 upon the initiative of the Ministry of Foreign Affairs. The National Implementation Action Plan on the SDGs will be finalized by the end of this year. 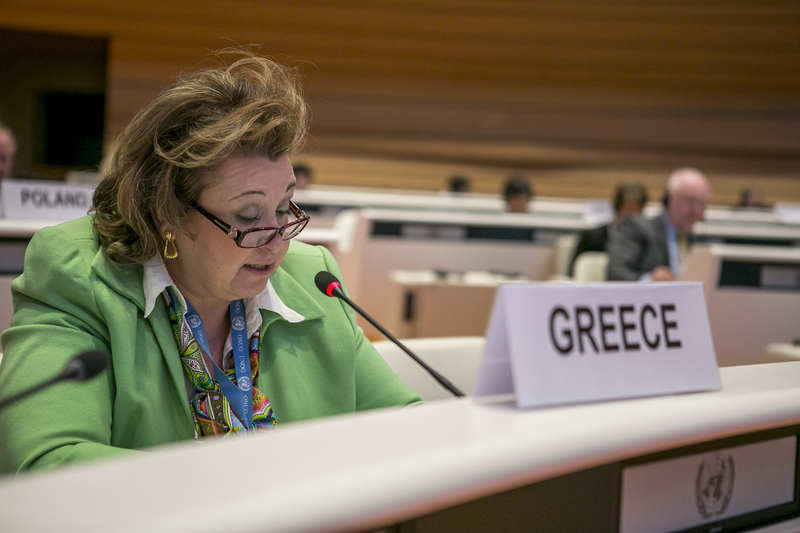 I would like to seize this opportunity to express my gratitude to Unece and to say a few words about the trade Facilitation Program going on for the last 5 years in Athens. I would like to underscore the importance of the decision of UN/CEFACT to establish the Trade facilitation program for Greece which has helped our international trade by the reduction of costs and the improvement of efficiency of procedures. Moreover bureaucratic simplification, through harmonization and standardization of formalities, operations and documents have been proven crucial in our efforts to modernize fully our public administration. Finally I would like in my turn to express my appreciation to Mr Christian Friis Bach for our excellent cooperation and to wish him good luck and all the best for his future endeavors.